Wine: the sweet nectar of the Gods. One sip is often all it takes to become enamored with a wine. The swirl of the liquid, the smell of earth and sweetness, the way the slight effervescence dances on the tongue; that giddy rush to the head. Wine flirts like a first date, which is probably why there are so many wine lovers out there; however, if you call yourself a true oenophile but can’t name one Hungarian wine than you haven’t truly lived until you’ve discovered this country’s great viniculture. Hungary is a veritable hotbed of winemaking activity, boasting over 22 different wine regions and hundreds of varietals. Of course, providing you with information about all these regions could make your head spin more than that third glass of wine, so we break it down into the country’s most popular wine regions to make your wine lesson easier to digest. And if you want to explore these beautiful regions and sample the best Hungarian wines, make sure you sign up for an expert-led wine tour. 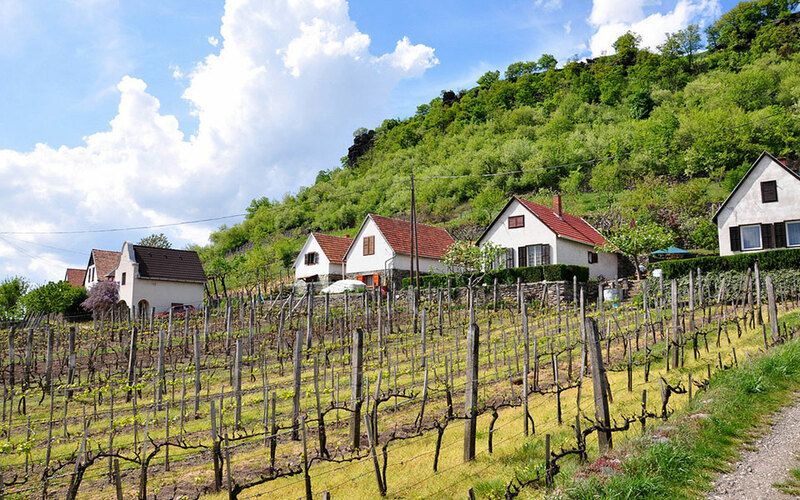 Steeped in rich wine traditions, Villány is one of the Hungary’s top wine regions churning out a delicious array of reds and rosés, and boasting many of the country’s award-winning wines. The country’s beloved Kadarka, Portugieser and Schiller wines call this region home. 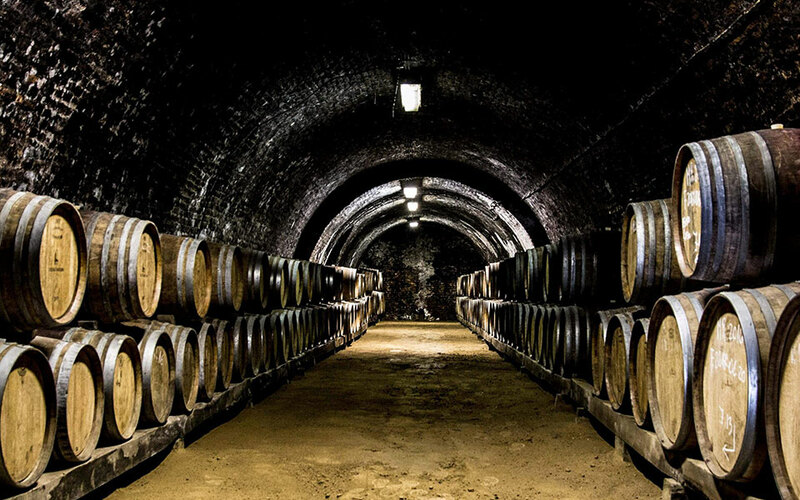 They must be doing something right, because Villány’s wine producers have received prestigious awards such as, “Wine Producer of the Year” and “Wine Cellar of the Year” six-times running. Since the Villány-Siklós wine route is by far one of the most well-renowned, it doesn’t come as much of a surprise that the region drives the most visitors hoping to immerse themselves in the local Hungarian wine culture while also immersing themselves in a generous pour of delicious red wine. 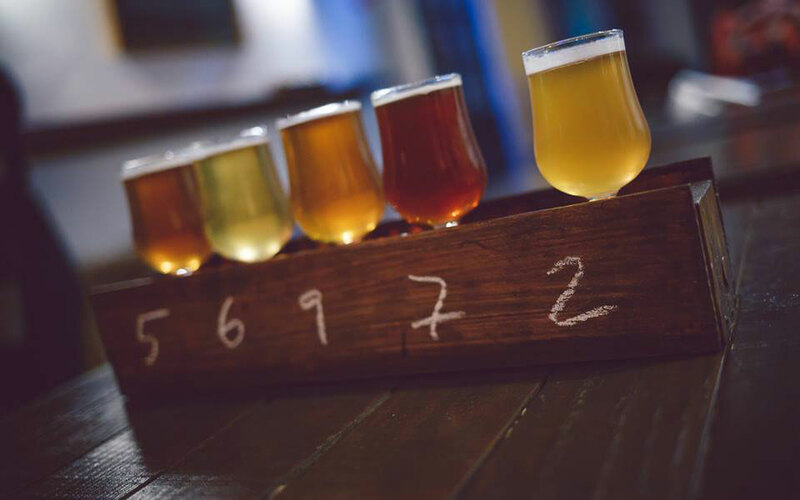 Plus, you’ll find that the area’s wine cellars are within close proximity, so you don’t have to walk far to sample all the local wines (we’re not sure if this is a great thing or a dangerous thing). When you think of Hungary the word “volcanic” probably doesn’t come to mind, but that’s only because you probably haven’t been to the country’s smallest wine region, Somló. 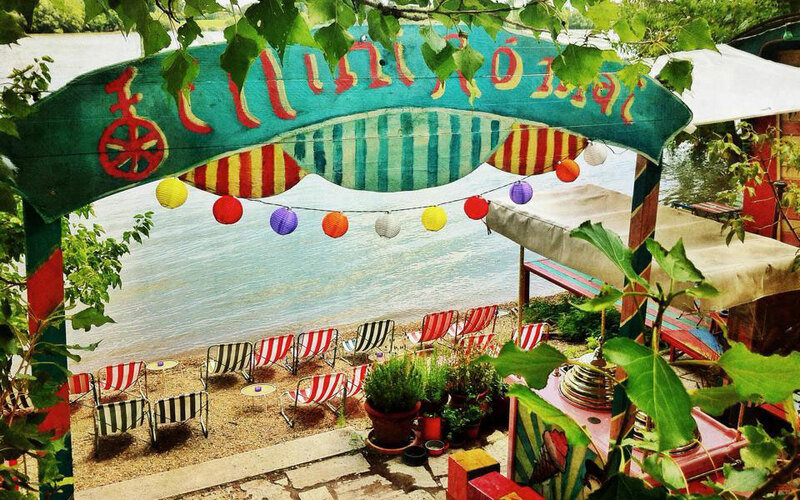 Whether you are a professed white wine drinker or it’s just too hot outside to fathom pulling out that spicy red, Somló is the white wine region you should know but probably don’t. This area was formed millions of years ago thanks, in part to a volcanic eruption. 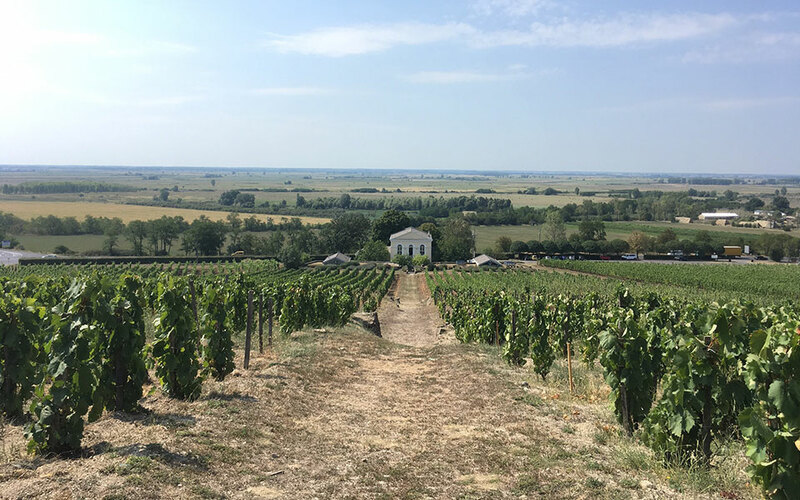 Today the volcanic mountain rises out of the sweeping plains and is nicknamed “The Forgotten Hat of God” (perhaps God just wanted to leave a breadcrumb so he knew where to find the best Hungarian wine). Basalt bedrock surrounds the hill that leads to the ruins of an 11th century castle. Local lore states that the Christian court dissolved this monastery because the nuns may have been just a little too fond of the wine (and, honestly who could blame them?). For centuries, novelists and painters have sung the praises of this region, calling it one of the most beautiful landscapes in Hungary (they may also have been just a touch inspired by the local wines). The area is home to three local grapes: the Hárslevelű, the Furmint grape and the well-known Juhfark. Juhfark, which means “sheep’s tail” is exclusive to this tiny northwestern region. Surrounded by even more lore, it is said that a couple should consume Juhfark on their wedding night in the hopes of conceiving a boy. In fact, the rich and powerful were said to send their women there to drink the wine in the hopes of a male heir. While we can’t vouch for this legend, we are pretty sure that if you send your female companion to this wine region she will most certainly return happy. With the perfect balance of lemon, smoke and honey notes, these golden volcanic mineral-driven wines of Somló age well and are best served at room temperature. Nestled in the northeast region of Hungary between the Mátra and Bükk Mountains is the rolling valley of Eger. 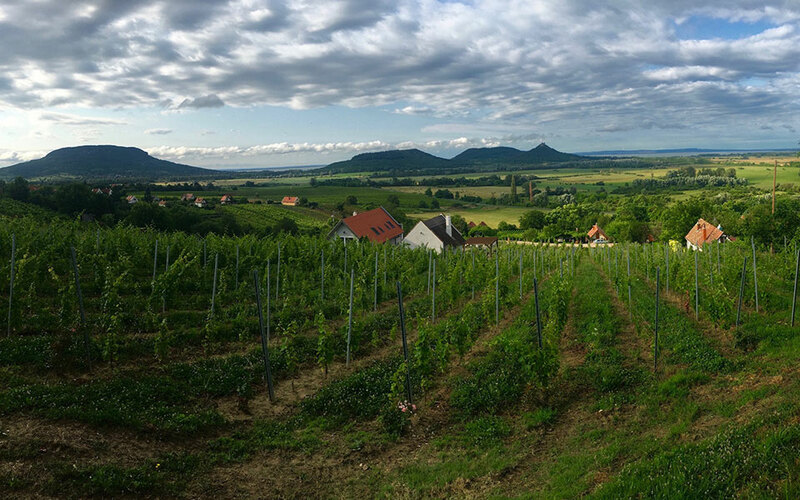 This rich soil is also formed on volcanic rock and many wine lovers have nicknamed Eger, “The Burgundy of Hungary”. Eger has a diverse wine history, dating back thousands of years when the local monks made wine from the local grapes. A 30-million-year-old vine leaf fossil, known as the “Vitis Hungarica” was also discovered in Eger. While Eger offers a variety of different kinds of wines it’s most known for the Egri Bikavér, meaning “Bull’s Blood”, and the Egri Csillag, or “the Star of Eger”. As you might imagine, Egri Bikavér has a very intriguing past. According to legend, during the Ottoman takeover of Eger in the 16th century, the Hungarian soldiers were said to be generously imbibing on this rich, hearty red wine (liquid courage, anyone?). Let’s just say that when the Turks saw the Hungarian troops with fierce, bloodshot eyes and suspicious-looking red stains in their beards they turned and ran the other way proclaiming that Hungarians drank the blood of the bull (good work, troops). So next time someone says that nothing good can come from drinking wine, kindly share with them the Bikavér legend. In the southern region of Hungary, amongst the protected wetlands and stunning flood-area forest of Gemenc you’ll find another famous wine region known for producing wines of deep crimson with a rich aroma and velvety texture. Here, among the rolling hills, you’ll find a wide variety of wines, from cabernet sauvignon and cabernet franc to kékfrankos and merlot. You can thank the loess (wind-blown slit) soil, only found in 10 percent of the world, for producing these low-acid, low-tannin reds. The long, warm summers and mild winters of the southern region are also kind to the country’s red grapes. 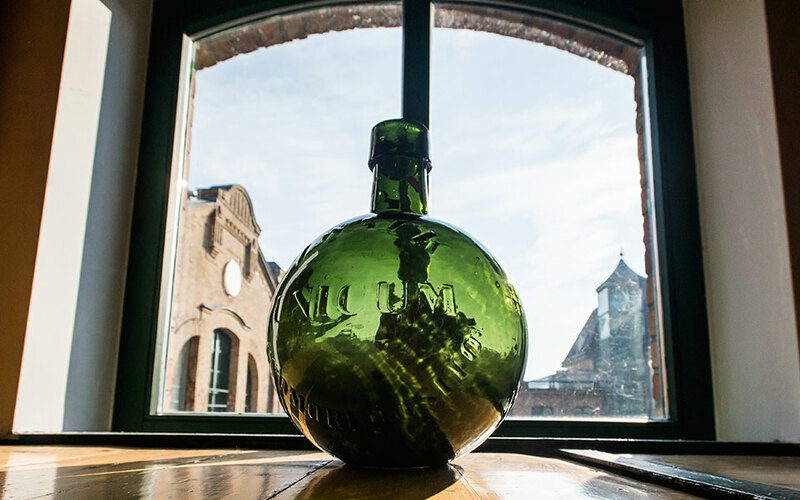 The Szekszárd blends are full-bodied, spicy, smooth and incredibly dark. However, don’t be fooled; this region has a knack for creating light, refreshing rosés, as well. 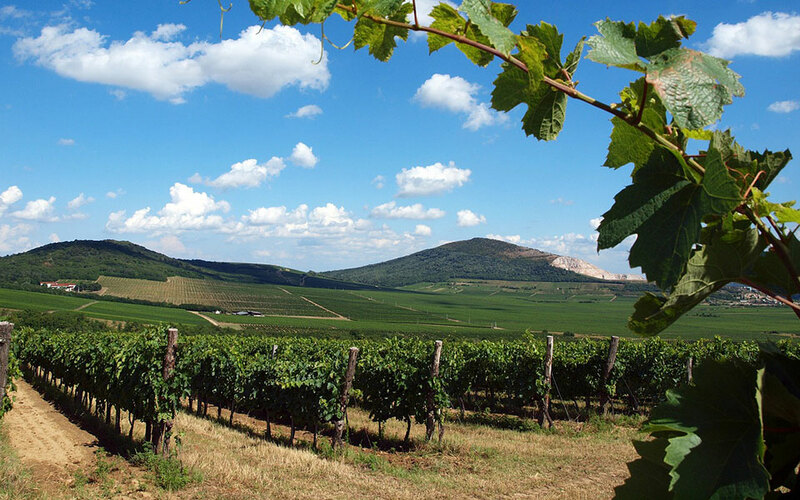 Szekszárd is another wine region where you’ll find the Kadarka grape, famous for producing the full-bodied but velvety Hungarian Bikavér (“Bull’s Blood”). The Szekszárd Bikavér is a cuvée, blending together two or three different kinds of wines and boasting a high alcohol-content. Of course, don’t ask one of the winemakers to give away their recipes, as these are top secret. Fun fact: Several wine cellars were dug into this same soil where they were emergency homes for local families during the war. This story wouldn’t be complete if we weren’t to mention Hungary’s famed Tokaji (“toe-kay”) wine. Consider this the pièce de résistance of Hungarian wines. 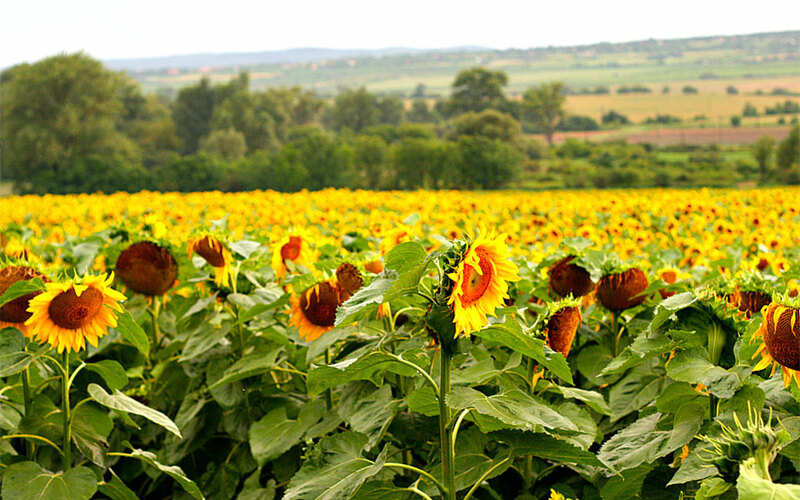 This region is found at the foothills of the Zemplén Mountains in northeastern Hungary. This UNESCO World Heritage Site is comprised of low hills and river valleys, characteristic of the traditional wine-producing landscape. Out of the volcanic ash rises, like a beautiful Phoenix, the sweet golden Tokaji wine. The key to the wine’s uniqueness lies in the grapes themselves. These grapes are left on the vines longer than most, allowing the botrytis or “Noble Rot” fungus to grow on the grapes. While the same fungus that grows on your carton of strawberries may not look appealing, what it does to wine is nothing short of incredible. In fact, it is the fungus itself that causes the aszú grapes to shrivel up, so much so juice cannot be squeezed from them. While that might sound like a bad thing, Tokaji one-of-a-kind winemaking has a few tricks up its sleeve. These unique grapes are placed into large tubs, where they are actually crushed into a paste. The thick, sweet paste is then soaked in a lighter wine. 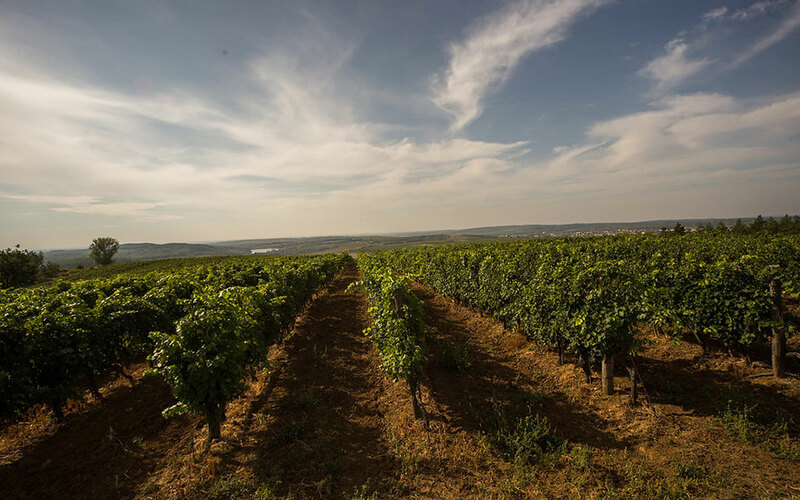 Often imitated but never duplicated, these wines have put Tokaj on the map. These wines are unlike anything you’ve ever experienced with their rich amber color and high sugar content, which is perfectly balanced with the high acidity. Young Tokaji wines offer fruity, citrus flavors (ranging from subtle orange peel to tart grapefruit) with notes of honey, while aged Tokaji offers a nuttier or more floral profile. Of course, for those with drier palates, you can also find dry Tokaji wines. Discover for yourself why Louis XV of France declared Tokaji, “Vinum Regum, Rex Vinorum” (“Wine of Kings, King of Wines”). As the famous Hungarian writer, Béla Hamvas once said, “Drinking has its rules: anytime, anywhere and anyhow, it is enough for serious time, serious-minded people, serious-minded nation…” So, if you are a serious-minded person who is serious about wine you can discover your own philosophy of wine with an expert-led wine tour. Sample great wines and delicious local foods while visiting famous wineries, and leave the driving to someone else. 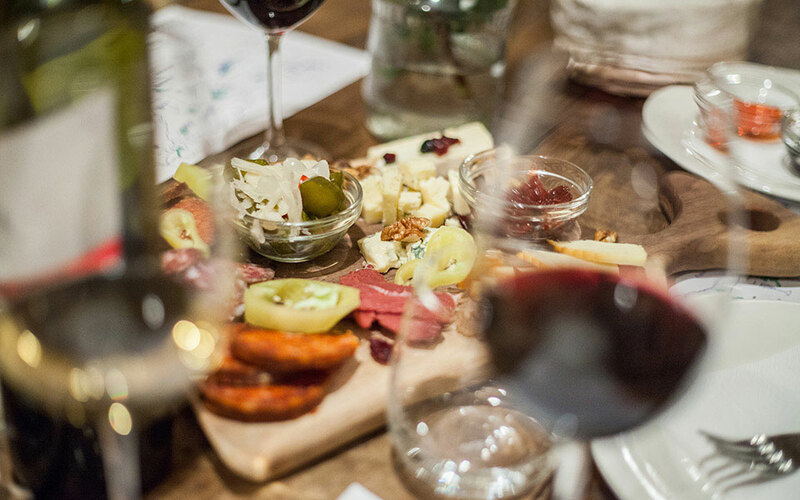 Join this guided Hungarian wine tasting, led by a local sommelier and enjoy a selection of 8 different wines, cheese, charcuterie and dips. Make the most of your trip between these two cities while visiting wineries and castles along the way.